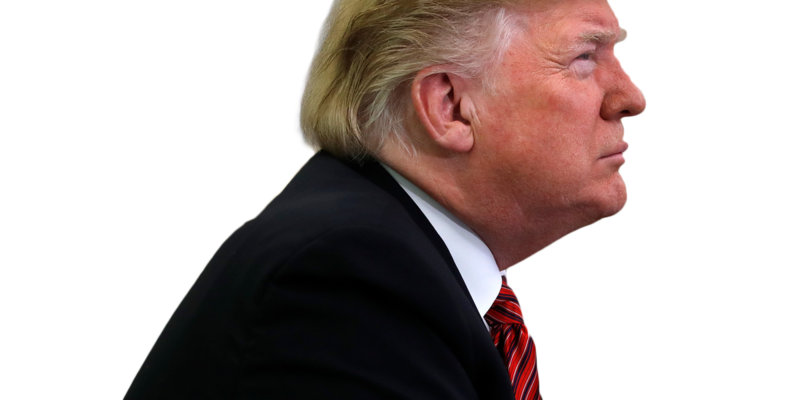 WASHINGTON, D.C. (WOIO) - It’s official: President Donald Trump will not deliver the State of the Union Address on Jan. 29 to a joint session of Congress. He tweeted out the decision late Wednesday night, and pointed the finger at House Speaker Nancy Pelosi. The shutdown has entered its 33rd day, and both parties remain in a stalemate over Trump’s demand for $5.7 billion in funding to construct a wall along the U.S. southern border. To date, the shutdown has dragged the president’s approval rating down to 34 percent, according to Time.